Marinated cucumber- Marinated cucumber is one of the first things I ask for at any decent looking restaurant. So, of course, I ordered it. It was well marinated but a bit too sweet for me. 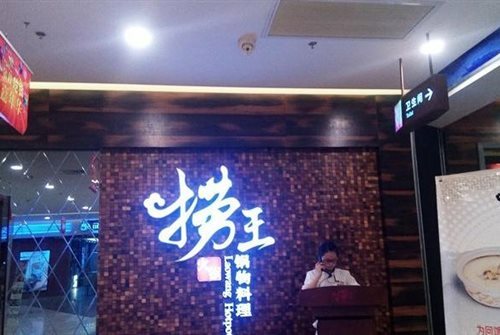 Apparently, that is authentic Shanghainese, so no comment on that. Pumpkin Sweet potato balls- Sounds strange right? Strange but delicious. Plus it’s insanely healthy. 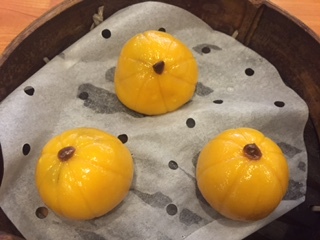 Just pumpkin, glutinous rice flour and sweet potato, all rolled together and steamed. No sugar, no additives, nothing. 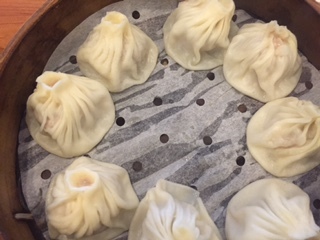 Shepard’s Purse Soup dumplings- of course I saved the best for last. These little morsels of deliciousness were plump and juicy. 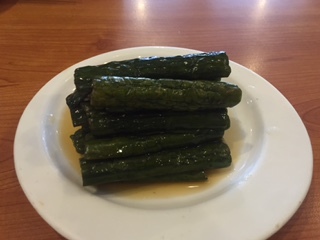 Basically, fresh shepard’s purse (荠菜）is mixed with cubes of gelatin broth and wrapped in a perfectly elastic skin and steamed for eating pleasure. ORDER THIS!!!!!! 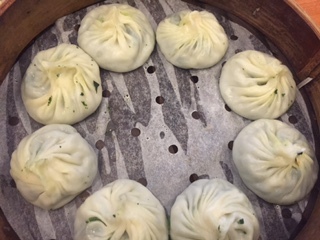 Another highlight of the restaurant was talking to the ladies at the window making the dumplings. They were so nice and actually told me to come back. …… A few hours later……. A family friend came to visit so we had to go out. 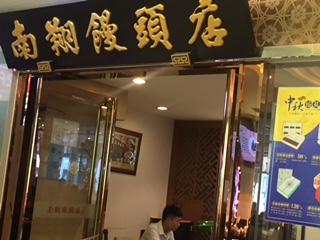 We chose 捞王 in Lianyang Plaza. The restaurant is in a rather obscure corner, behind two other great restaurants, but its location didn’t stop it from being amazing. We ordered the classic mushroom and Chicken broth. PURE DELICIOUSNESS. About those mushrooms…. the restaurant grows them in house, now that’s fresh. At around 8, and totally stuffed, we dragged ourselves and our food babies back to the house. The end of a delicious day. How was your weekend?